Unique sunglasses are a great way to show your personal style and are a must for Summer. 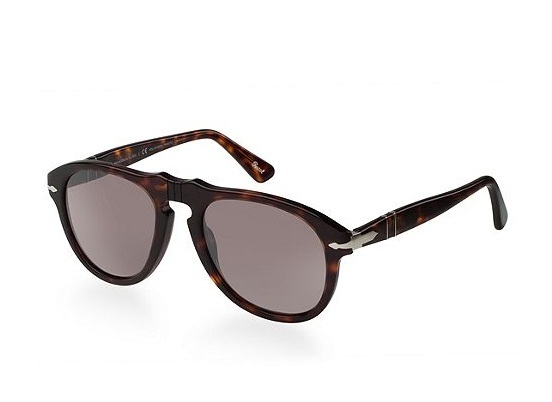 These awesome rounded avaiator-meets-wayfarer frames by Persol are wearable and stylish. Snag these unique frames from Macy's for $310 and see how the style suits you right here, with ViewTry!